Both “federal” and “national” are terms used to describe governments that are being ascribed by the many governments around the world. There is a very small distinction between a federal and national government. National governments, for instance, occupy the highest level of governance. A national government encompasses all other, lower levels of government, such as local, state, and regional. Since it is the highest level, all actions or movement implemented at this level directly affects all of the forms of government under its jurisdiction. A national government is also referred to as the central government. As the highest level of governance, it consists of people who are put in very prominent, powerful, influential, and high positions like the President, Vice-President, Prime Minister, Monarch, or other people that function as representatives or as head of state. The national government also includes the lawmaking body as well as the judiciary and other branches of a particular country’s government. The national government, as its name implies, concerns the issues or jurisdiction of the whole nation. The jurisdiction of the national government is also vast and comprised of departments or offices that are designed for public service, and the resources are often vast enough to accommodate every citizen of that country. Laws enacted at the national level cannot be repealed (unless another national law renders the former law invalid), and they are carried out in the lower forms of government. The federal government, on the other hand, is a particular system of government characterized by having a central (or national) government, and is composed of lower governments or units, particularly the state government. 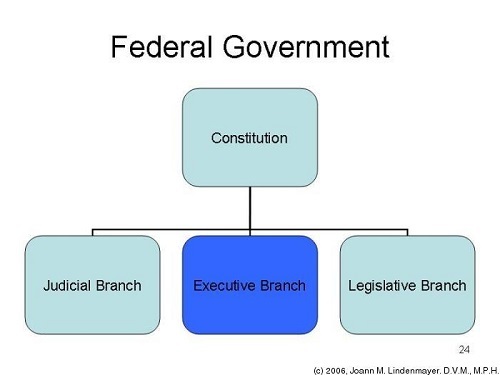 The federal government is specifically associated with a federation. In this type of government, power is shared with the national government, although both governments can remain independent of each other depending on the scope of the issue or concern. Simply put, in a federal government, the national government is the highest component level. 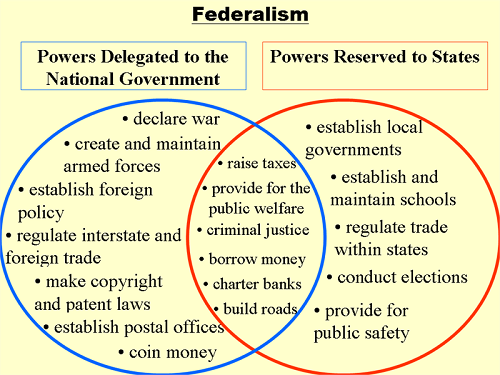 If a particular country adopts the federal system, the federal government is also referred to as the national government. In other countries, “national government” is the term used to refer to the government itself. 1.The main difference between a national and federal government is in their nature. The national government is the highest level of governance within a country, while the federal government is a type of government a country can adopt. A national government is a component of any type of government, which means that it is a part of the federal government. 2.The national government has the widest jurisdiction and largest resources. It always concerns the country or nation as a whole. Any action in the national government – like a national law, issues, and concerns – affects all the remaining smaller and lower government units in a particular type of government. The national government often has a figurehead that represents the people depending on the type of government that the country espouses. 3.The national government is a part of the federal government. It exists alongside the state government. The national government is headed by a representative, while the state government has its own authorities or leaders in its particular jurisdiction. 4.In countries that have adopted the federal system, the national government is often referred to as the federal government due to the latter’s scope of jurisdiction and power, as well as to separate the national government from the state government. In countries that have not adopted the federal system, “national government” is the term not only for the top government, but also the government as a whole. Celine. "Difference Between Federal and National Government." DifferenceBetween.net. April 12, 2018 < http://www.differencebetween.net/miscellaneous/politics/difference-between-federal-and-national-government/ >. I am of some foreign and mixed ethnicy, I speak a foreign language my tounge has been tied down my whole life, I speak a foreign language. Instead he had an abortion.